Full-Service Digital Marketing Agency in Texas, USA that’ll help to increase your Website Branding & ranking on Google with Stunning Website Development Services. Explore our Website Development Services! 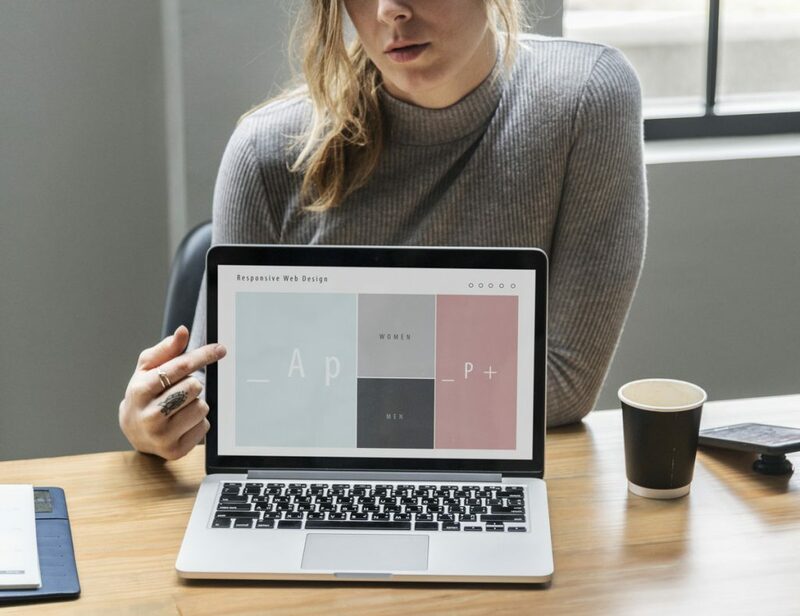 All-In-One Website Design Agency & Digital Marketing Agency In Mckinney, Texas USA that’ll help you rank higher on Google and increase your Brand value and Business. With Uplift Business You’re in good company, hundreds of company around the world have already used Website Design Agency Uplift Business to Grow their online Business. We can accomplish any custom website development scope as Website development is our our core competency with best TAT approach. We deliver customizable and high quality robust website development in an efficient and affordable prices. Uplift Business provides a wide range of web portal development services spanning the complete chain of business modules using our versatile and age-old web portal development experience. In our Web Development Services we offer top- notch E-commerce Solution to provide intellectual resolution for your business. This includes online b2b – b2c web shop, multi vendor marketplaces, mobile commerce and electronic payment methods along with lot more. The team of Good Website developer to deliver Professional Custom Websites for businesses of all Nature! Business management Website Development Services include CRM systems, project management, and time tracking software, human resources management systems, business analytic apps, and paper-flow automation tools. Real estate Website Development Services includes tools for homeowners, buyers, and tenants, as well as systems for agents and brokers. MLS data integration, “For Sale” printed ads, marketing tools. Education management Website Development Services includes Learning and testing process automation, personal assessment, student’s database, interactive textbooks. Healthcare Website Development Services comprise HIPAA-compliant systems for the ambulance, home care, skilled nursing facilities, assisted living facilities and plastic surgery clinics. E-commerce Website Development Services embraces online marketplace, auctions, and group buying websites. Payment gateway integration, billing systems, multi-currency transactions, recurring payments, accounting and reporting tools. Marketing and advertising Website Development Services tools we acquire are marketing automation tools, classified ads, affiliate and referral systems. We are masters in many other industrial areas like the thematic travel agency, fashion studio or weather forecast service.